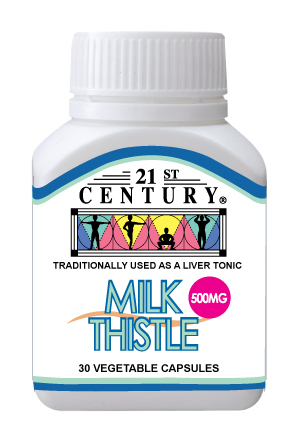 21st Century's Milk Thistle Extract (Silybum marianum) is grown wild in Europe and America and has been used as a powerful liver tonic for over 2000 years. 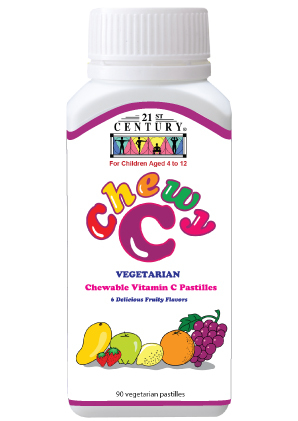 Silymarin, the active complex found in Milk Thistle Extract, is standardized to 80% and is a powerful antioxidant. People who consume alcohol should take one capsule daily. 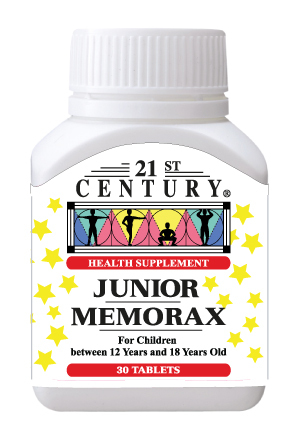 21st Century standardized herbal extracts are thoroughly tested to assure specific levels of the important active ingredients are present for maximum benefit.